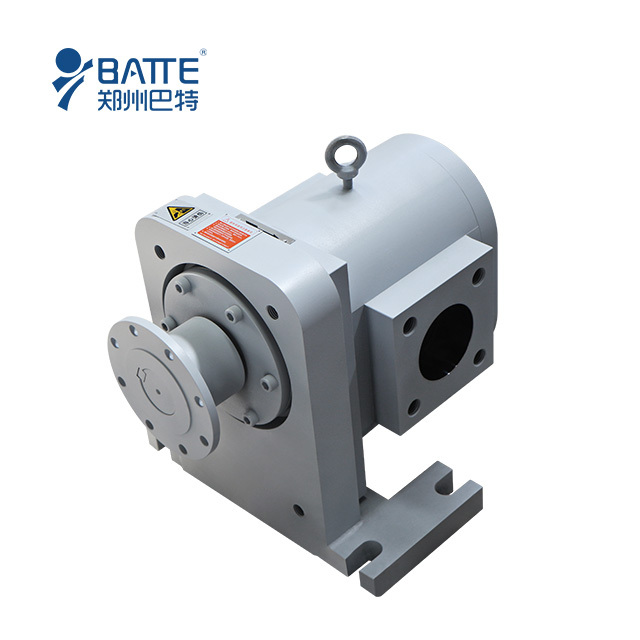 Melt pump is suitable for high temperature and high viscosity polymer melt conveying, pressure, measurement. Its main function is to melt pressure, pressure from the extruder, to maintain accurate and stable melt flow is delivered to the extrusion die. 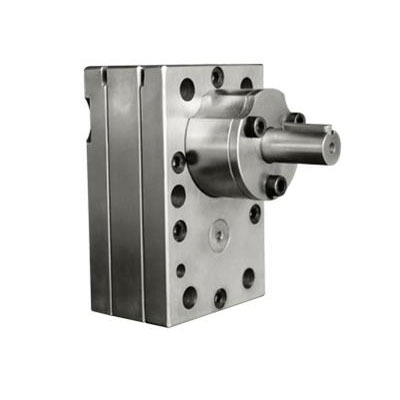 Now melt gear pump has been widely used in chemical fiber, granulation, plastic film, sheet, plate, bar, pipe, wire and cable, wire drawing, extrusion production line, can be processed almost covers most of the material in polymer materials. Such as: PE, PC, PP, PVC, HIPS, PS, PA, TPUR, fluorine containing polymer, polyester, polysulfone, thermoplastic elastomer, rubber and thermal adhesives. Widely used in chemical fiber, granulation, plastic film, sheet, plate, bar, pipe, wire and cable, wire drawing, extrusion production line, and achieved good results. (1), used in the polymerization process, used to melt conveying high viscosity. (2), applied to the melt spinning, used as a booster pump. (3), applied to the extrusion or injection molding machines, extrusion to improve efficiency, reduce the load of extrusion machine. (4), applied to transmit the resin, resin melt, melt even, to die head pressure.